1st Grader With Leukemia Was Too Sick For School, So Teacher Comes Up With Genius Plan. 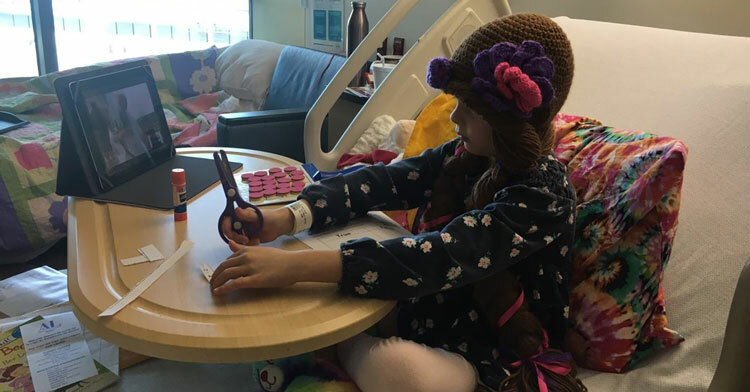 Lilly was excited to begin first grade with her friends at Marble Falls Independent School District in Texas, but sadly, her body had other plans. During the summer before first grade, the six-year-old was diagnosed with Leukemia. 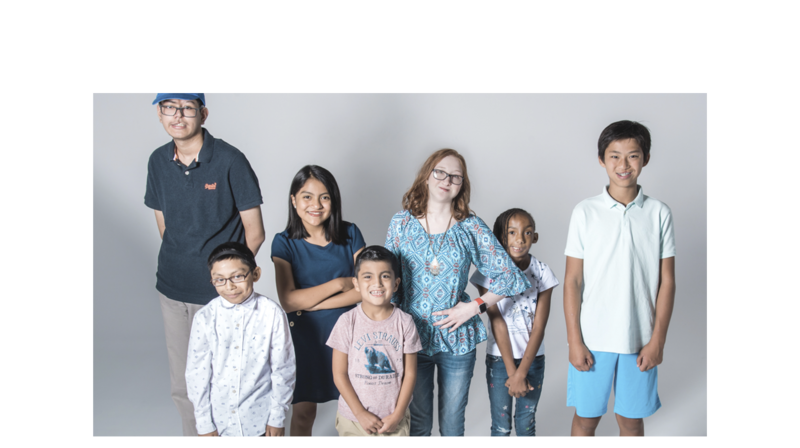 When September rolled around she found that she was simply too sick to go to school, and with flu season on its way, school administrators knew they had to put their heads together and come up with a solution for Lilly. Mary Groth, a Gifted and Talented Teacher at Marble Falls ISD, was called upon to come up with a “homebound” services plan to ensure Lilly kept up with her studies as she fought for her life. Normally a homebound services plan involves a teacher going to the child’s home and instructing them 1:1, but Lilly’s teachers understood that there’s a lot more to first grade than just coursework. They didn’t want their young student to miss out on the social and interpersonal aspects of attending school. 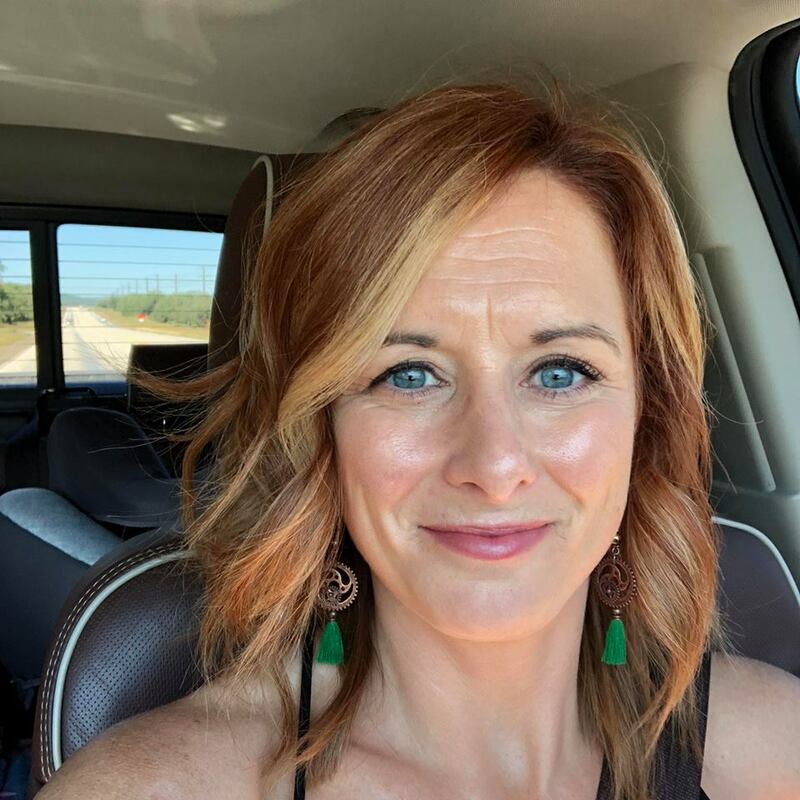 Thinking of the school’s mission plan “to have an unyielding commitment to love every child and inspire them to achieve their fullest potential,” Mary decided to use technology to bridge the gap between classroom and hospital bed. “With some tips from our technology department and a commitment from the classroom teacher and Lilly’s mother, we were able to provide Lilly with the best possible education as she fights her battle with cancer.” Mary told InspireMore. 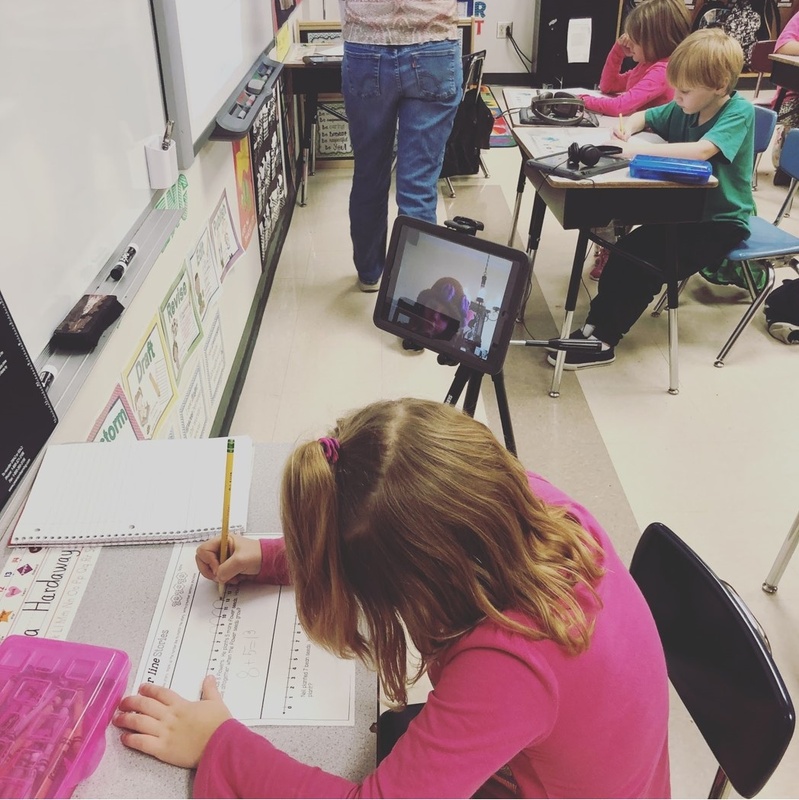 Using an iPad and Google Team drive, the school set up a virtual learning portal that allows Lilly to drop into her school classroom whenever she’s feeling up to it. 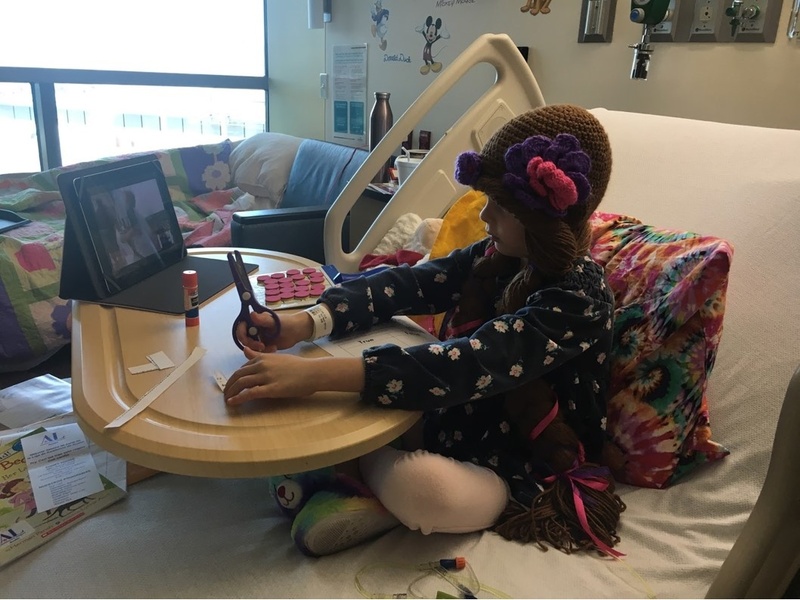 “No matter if Lilly is in the hospital or at home, all she has to do is click on this link and she is live streaming with her class. 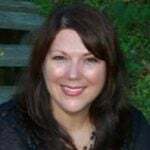 If she is not well and cannot connect, the teacher records the lessons and drops them in Google Team drive for Lilly to view when she is feeling well,” Mary stated. Thanks to this innovative approach, Lilly can keep up with her studies while also staying close with her friends and classmates. Thanks to this innovative approach to learning, Lilly won’t have to fall behind scholastically or socially as she fights cancer. Not only is this an excellent use of already-existing technology, but it’s incredibly heartwarming to know that a school cares so much about their students that they’d implement a brand new way to reach them. Quite simply, if students can’t come to school, why not bring school to them? Please share this story to inspire other school districts to find a way to help all students no matter what they’re going through.